Wheat has a large amount of a protein called “gluten”, but there are other grains that have gluten in smaller amounts such as barley, rye and spelt. 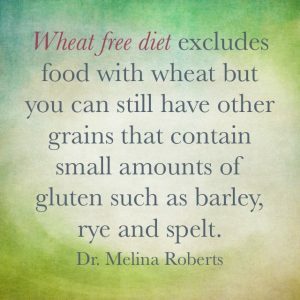 Therefore a “wheat-free” diet excludes the foods with wheat but you can still have other grains that contain small amounts of gluten such as barley, rye and spelt. 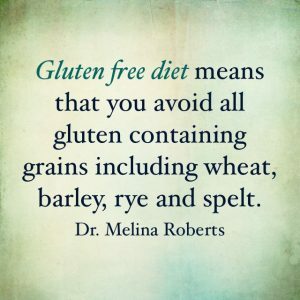 “Gluten-free” is taking things a step further than wheat-free which means that you avoid wheat, barley, rye and spelt.